Saint George’s possesses an excellent musical tradition. 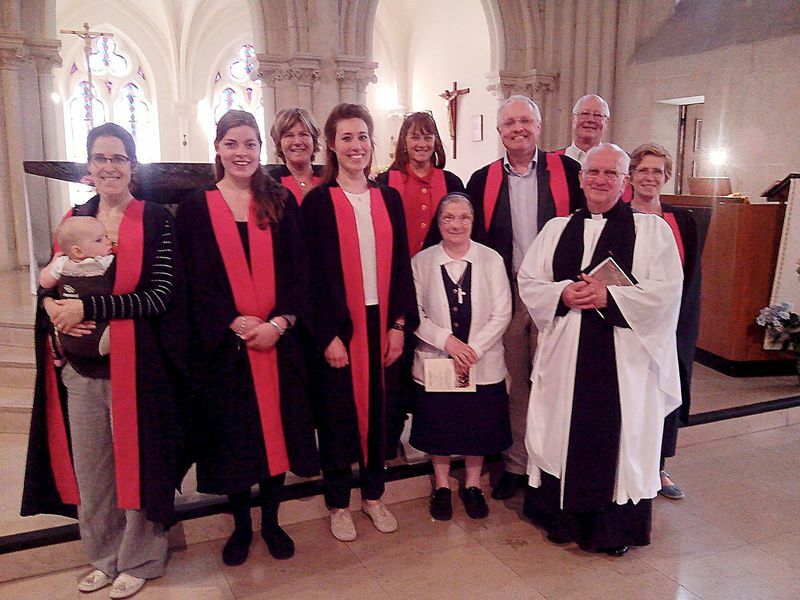 The choir sings at the main Sung Eucharist on Sunday mornings at 10.30 am, usually singing a setting of the mass and an anthem during communion as well as the plainsong proper of the day. It also sings the service of Evensong with Benediction from time to time. In Holy Week there is a sung service every day, as choir and congregation are helped by music to keep company with Christ in the last days of his passion. 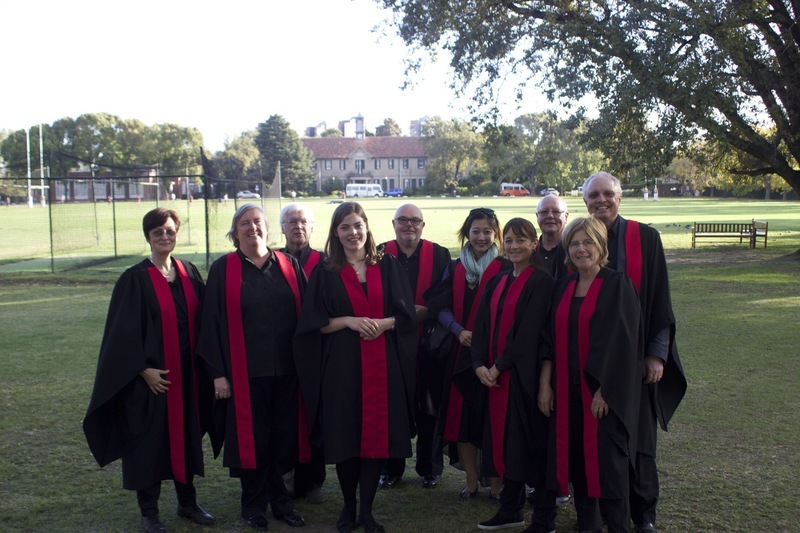 The choir regularly makes trips abroad to sing services and give concerts: these have recently included travels to Lucca, Elba, Madrid, Venice, Rome, Dublin, Milan, St Jean de Luz, Agen, Switzerland and Germany. In 2015, it was Argentina in April. 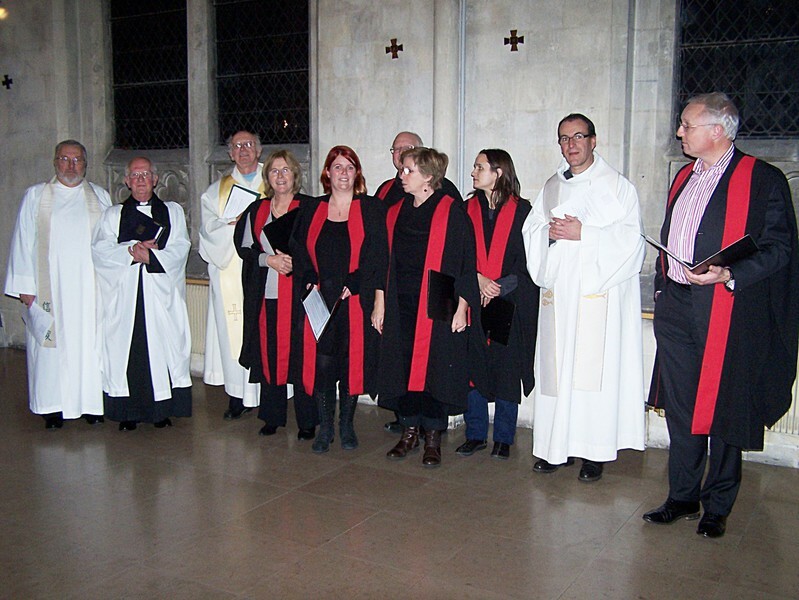 June 2016 in Caen: we celebrated the 950th anniversary of l'Abbaye aux Dames where we sang evensong in the presence of the Bishop from Exeter. We also gave a concert at l'Abbaye aux hommes on Saturday 18th June and sang at the anglican community Chapel on sunday 19th morning. In 2017, we enjoyed a tour in Rome where we sang at St Clemente, at All Saints Rome on Sunday morning, and a Napoleonic concert well attended at the Museo Napoleonico. We also sang in the beautiful Abbatiale of Pontigny in May and at L'Abbaye aux Dames in Caen in June. This was repeated in June 2018. This year 2019 the choir will sing evensong in Brussels on the 6th April at 18h at Holy Trinity 29 rue Capitaine Crespel, a in Waterloo on the 5th and during the service on the 7th in Antwerp. The choir rehearses on a weekday evening (Wednesday) and on Sunday mornings from 9.15 am. If you would like more information, please speak to the Director of Music after the 10.30 am Sung Eucharist or email choir@stgeorgesparis.com. For more information on services see "Worship with us"